Advantage Feeders was born out of a single brilliant idea: a feeder that consistently delivers stock the right level of feed. 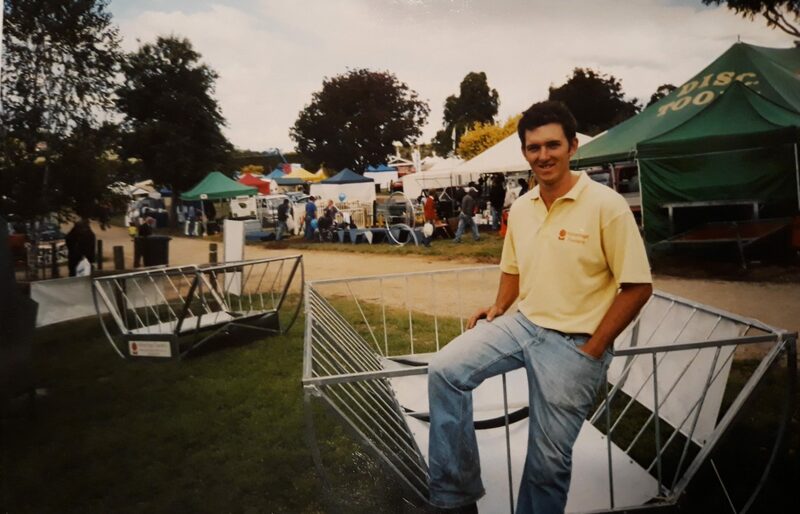 In 2006, when Gerard Roney, a young man working on his family farm, noticed the problems, costs and time associated with using traditional feeders, he set about creating and trialling feeders smart enough to accurately regulate the flow of grain and pellets. His goal was to maximise the nutritional benefit to the animals, as well as saving farmers time and money with a feeder they could trust to deliver the right level of feed – a feeder they didn’t constantly have to refill when stock gorged. Over time, Roney developed the revolutionary 3-way restriction mechanism that restricts stock to the most advantageous levels of grain, limiting their feeding based on their supply of saliva. From the creation of those first feeder prototypes, Advantage Feeders has become a trusted supplier to farmers right across Australia, as well as in the UK, New Zealand, the USA, Canada, Ireland and many other countries. But while the success of Advantage Feeders has taken the company internationally, Advantage Feeders are constantly busy creating more innovations to help Australian farmers.